Edgar Allen Poe, who penned many of his poems on Charleston’s Goldbug Island, eloquently opined, “Beauty of whatever kind, in its supreme development, invariably excites the sensitive soul to tears.” Perhaps this is why Charleston’s breath-taking beauty and invigorating spell frequently turns tourists into full-time residents. Relocating to Charleston, SC is both tremendously exciting and terribly overwhelming. The NV Realty Group Charleston Relocation Guide will help you navigate the different cities, communities, schools, hospitals, attractions, and recreational activities so that you can narrow your home search and discover a lifestyle that distinctly defines your personality. Before you begin your journey, take time to learn more about Charleston’s complicated past and complimentary present. Understanding the Holy City’s history will shed light on why so many people move to Charleston and so few people ever leave. The storied history, the contemporary culture, and the kind people provide a brief sketch of Travel + Leisure magazine’s number one city in the US and number two in the world -- Charleston, South Carolina! A seaport settlement, Charleston, whose name was derived from King Charles II, was founded in 1670 by British colonialists and quickly became a wealthy hub as a result of cargo ships, cotton fields, and rice farms. Surviving periodic pirate raids and attacks from Spain and France, Charleston created plans for civic square in 1680 to ferment its government. Now known as the four corners of law, the intersection between Meeting and Broad Streets represents federal, state, local, and church governance. The church, St. Philip's Episcopal (1752), is Charleston’s oldest church and is still an active worship sanctuary today. During the American Revolution (1776-1785), British Loyalists fought to siege Charleston but the town held its ground and, under the commands of General William Moultrie, Francis Marion, and Andrew Pickens, the militia successfully fended off subsequent invasions. Following the war, Charleston continued to expand its plantation-based commerce and Antebellum-style architecture. The port carried West African slaves who were able to teach white farmers how to cultivate rice on coastal soil. Additionally, these Gullah people brought their own traditions, customs, and recipes to the region. After emancipation, many of the Gullah descendants opted to stay in the Lowcountry, thus gifting South Carolina with a rich cultural heritage. Charleston was once again a focal point during the Civil War (1861-1865), with the Citadel cadets firing the first shots against the Union’s vessel, Star of the West. Union troops used Fort Sumter as a base to fight Confederate soldiers, who were ultimately defeated. 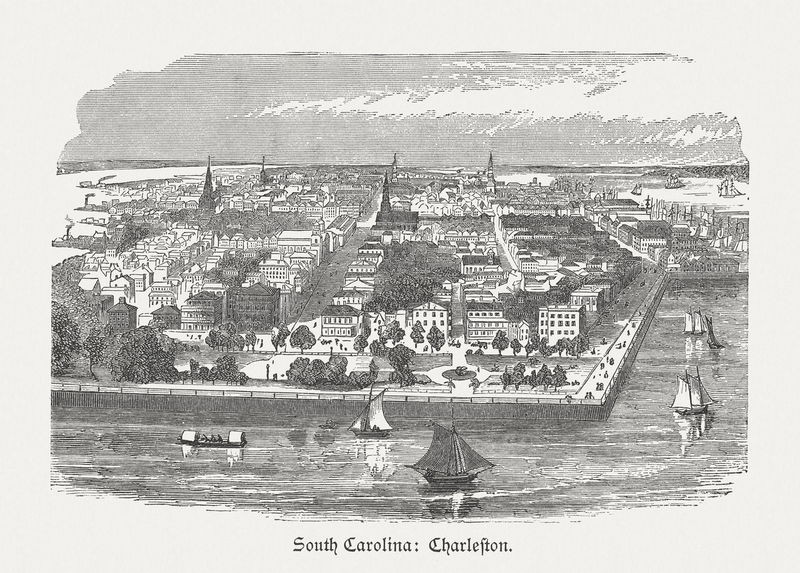 During the war, Charleston withstood a great fire, and, in the years after the war, suffered a massive earthquake (1886) and a catastrophic hurricane (1989). Both natural disasters nearly ruined Charleston, yet somehow the southern town survived and resurrected itself as the Holy City, with its magnificent church steeples stretching higher than any other downtown infrastructure. Charleston’s culture can be summed up in three words: food, fashion, and fun. 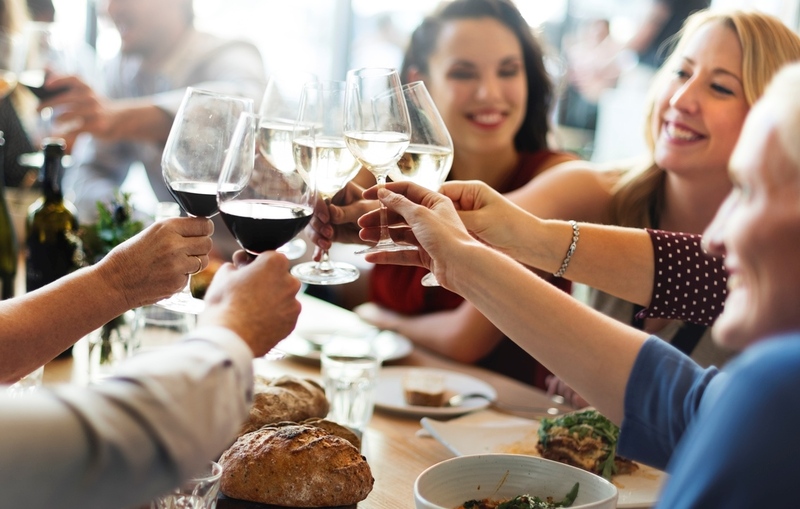 With more than 250 restaurants, Lowcountry foodies enjoy an eclectic mix of southern cuisines, most crafted with local, organic vegetables, seafood, and livestock. Famed establishments such as Husk, High Cotton, and Halls Chophouse require advance reservations, while funky dives like the Tattooed Moose, Leon’s Oyster Bar, and Coast lean towards an easy “sit at the bar until your table is ready” atmosphere. With a style that is as multifarious as the local menus, Charleston fashion is signature southern with a sprinkle of casual bohemian. Seersucker pants and bow ties are a summer staple for the gentlemen, while swingy sun-dresses and Palm Beach sandals are always in season for the ladies. Charleston fun ranges from pub crawls on King Street to International theater and dance troupes at Dock Street Theater during the annual Spoleto and Piccolo Spoleto festivals. The local music scene rivals Nashville, with artists crooning country-rock tunes or soulful sounds of jazz and acoustic blend. 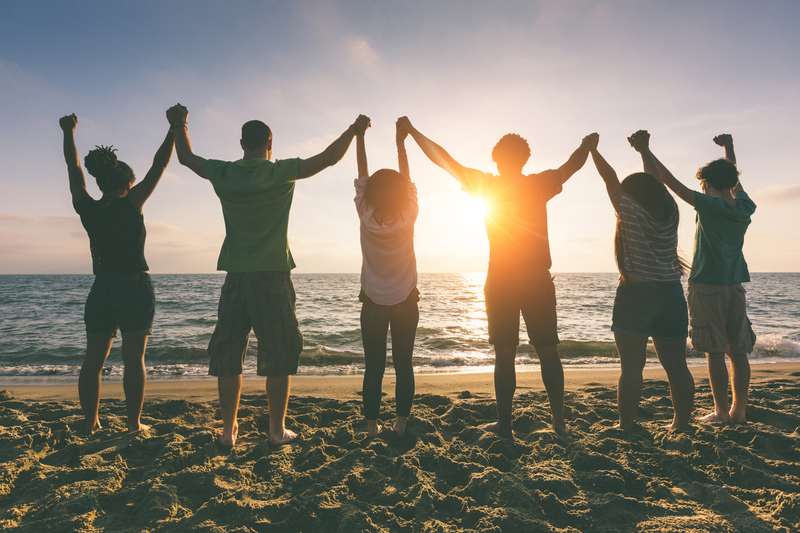 With a relatively calm climate year round, residents enjoy outdoor recreational activities such as fishing, kite-boarding, golfing, biking and strolling on the beach. An active and artistic town, residents in Charleston are never lacking in entertainment. From Darius Rucker to Stephen Colbert to Bill Murray, Charleston is home to a host of famous singers, entertainers, writers, and athletes. These Charleston born celebrities are quick to point out the humbleness and graciousness of their hometown. In fact, Travel + Leisure repeatedly awards Charleston as one of the most polite and friendliest cities in America, accolades that are met with a sheepish smile and tip of the hat by city residents. Historically the pillar of politeness and Emily Post style etiquette, Charleston has more recently become popular because of its resolved reaction in the wake of tremendous tragedy. The horrific 2015 massacre at the Mother Emmanuel AME Church downtown brought Charlestonians to their knees. In this posture, the community demonstrated unwavering unity and the victims’ families extended forgiveness and grace in the face of bigotry and racism. Pictures of people walking the Ravenel Bridge, holding hands, and singing “This Little Light of Mine,” truly capture the sense of community and overflow of kindness that makes this dilettantish southern town so incredibly unique.